Rare! 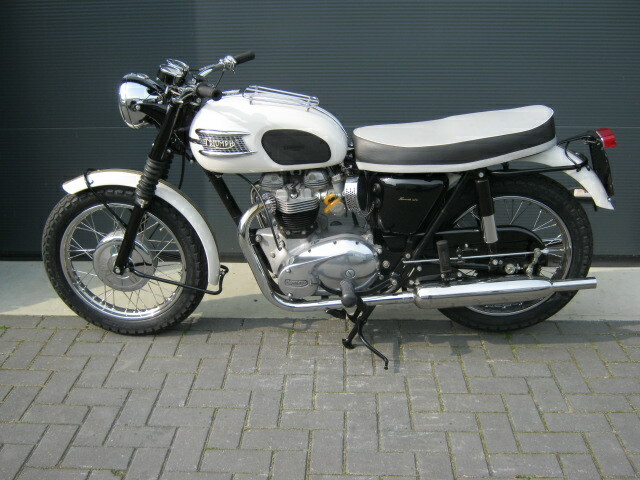 Triumph '63 Bonneville. 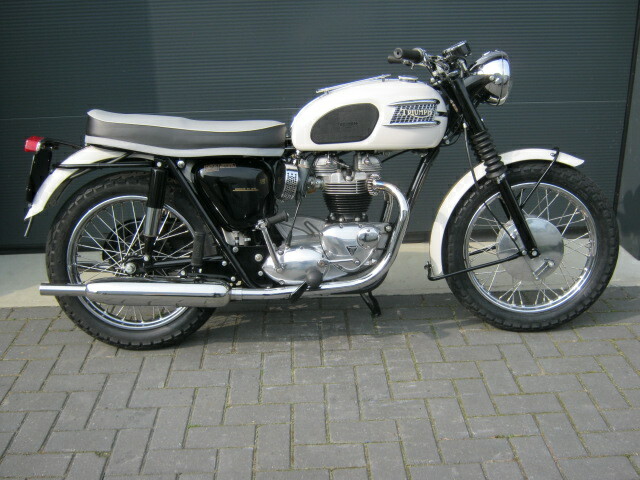 Restored and rebuilt with great care, soem modifications, like electronic ignition and Sparx alternator and regulator. 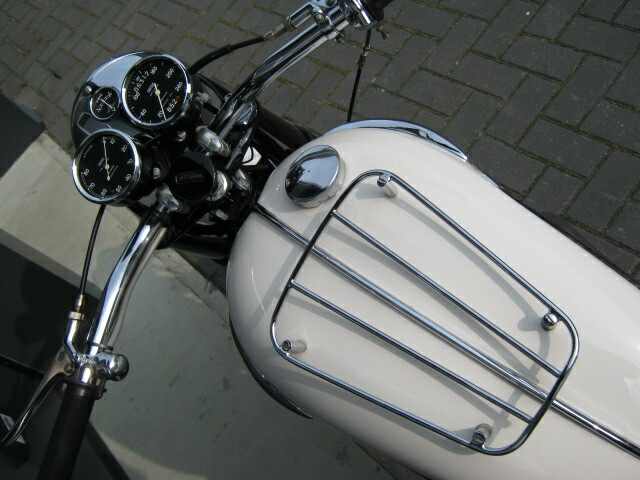 Matching nrs, Dutch registration and VMCC dating certificate.